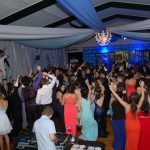 When considering a DJ or Band for your Taupo school ball or formal event we advise you to meet with your DJ or band leader and discuss the plans for your school ball with them… Questions to consider: Do you take requests? Play slow songs to waltz to? Is a deposit required?… Several Taupo DJs and Bands can provide you with a package deal which will include labour, sound equipment and lighting effects. Once your date and venue has been confirmed we highly recommend you book your DJ or Band as soon as possible. 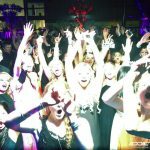 Schoolball.co.nz is more than happy to recommend the following Taupo DJs and Bands for hire.